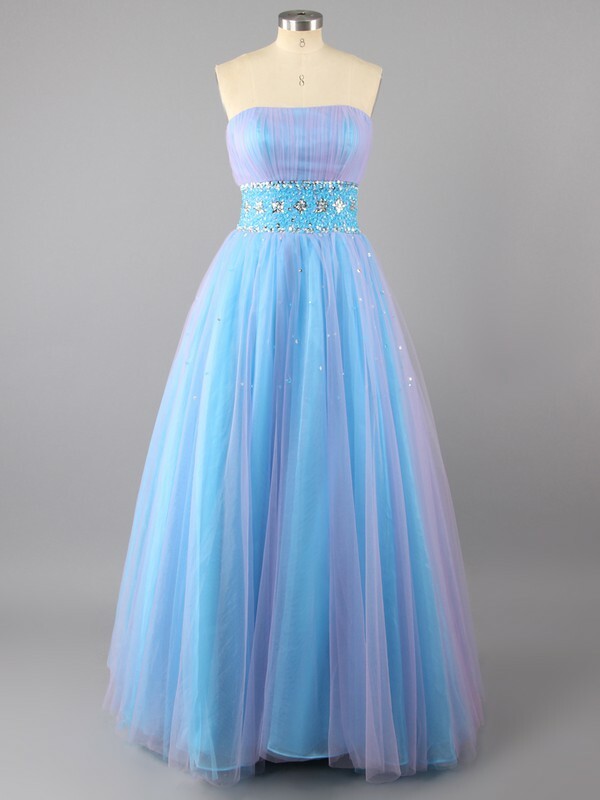 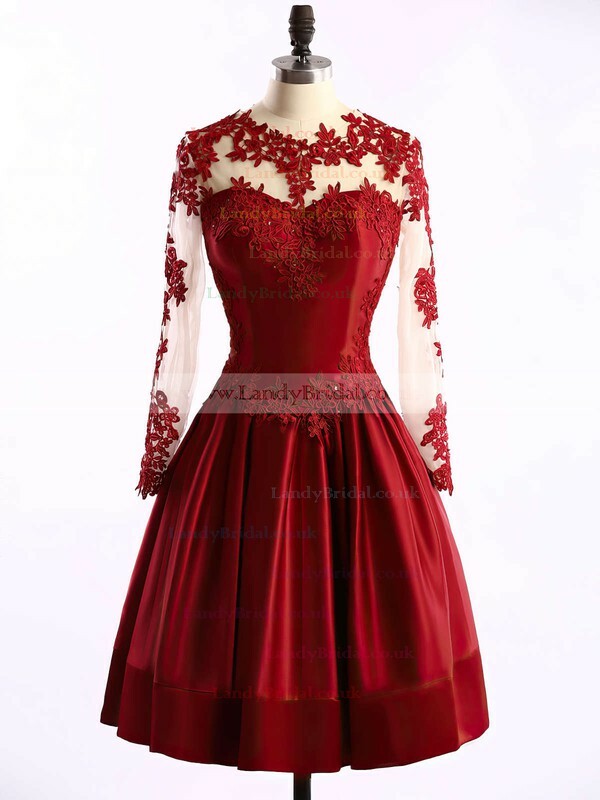 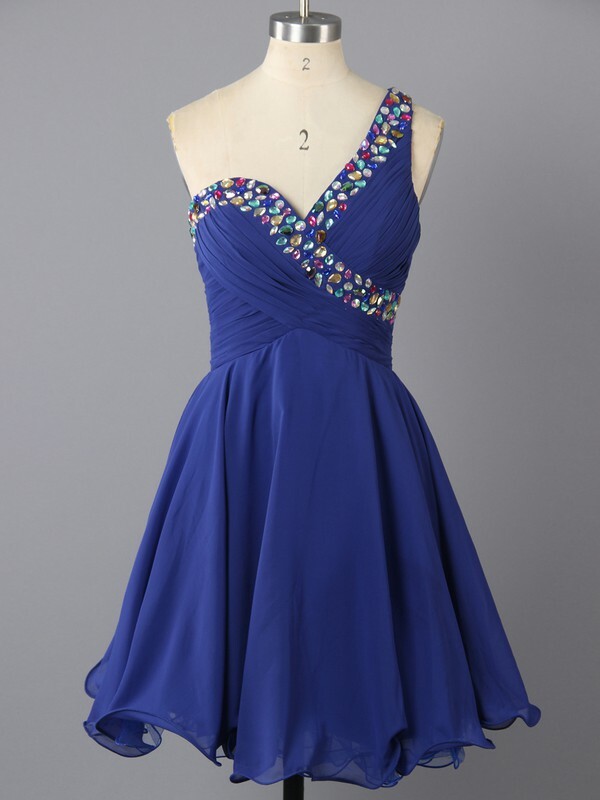 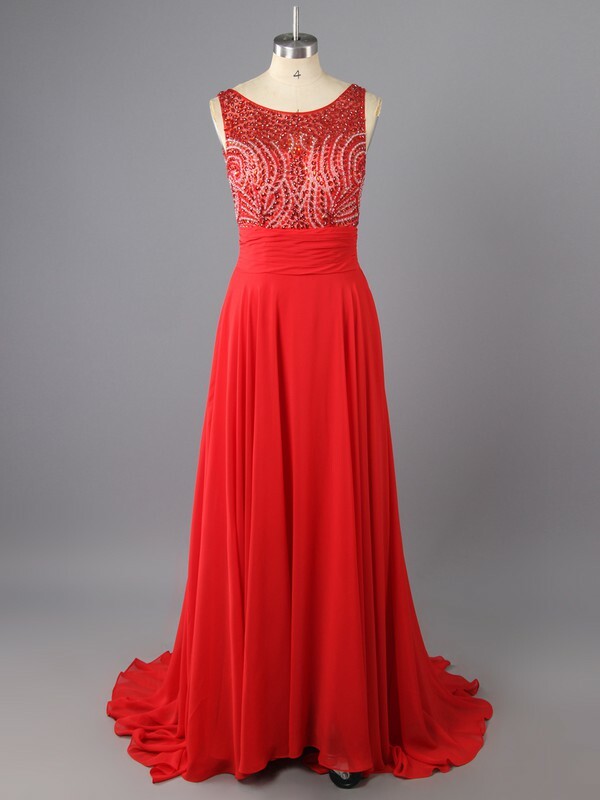 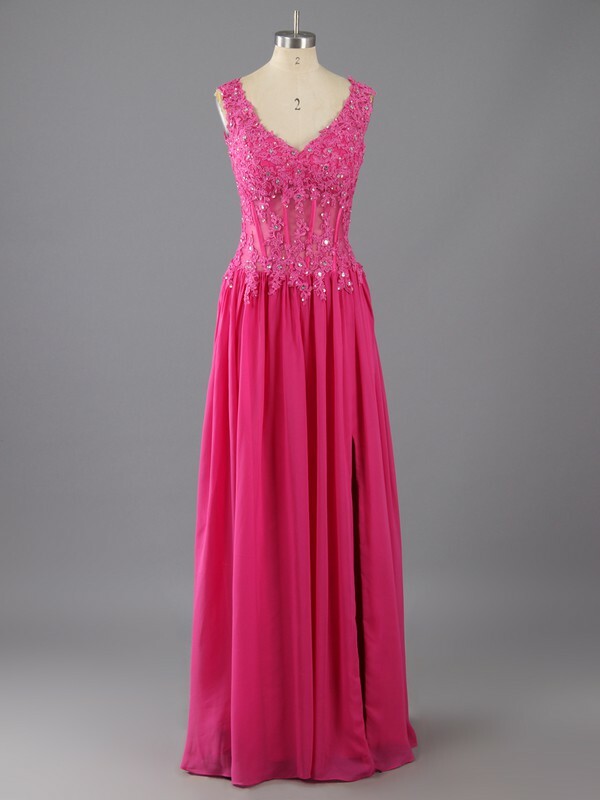 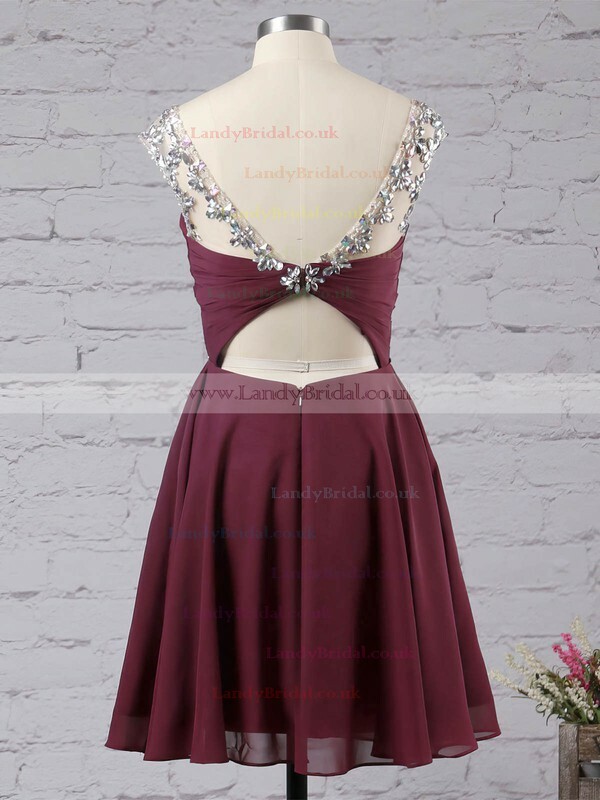 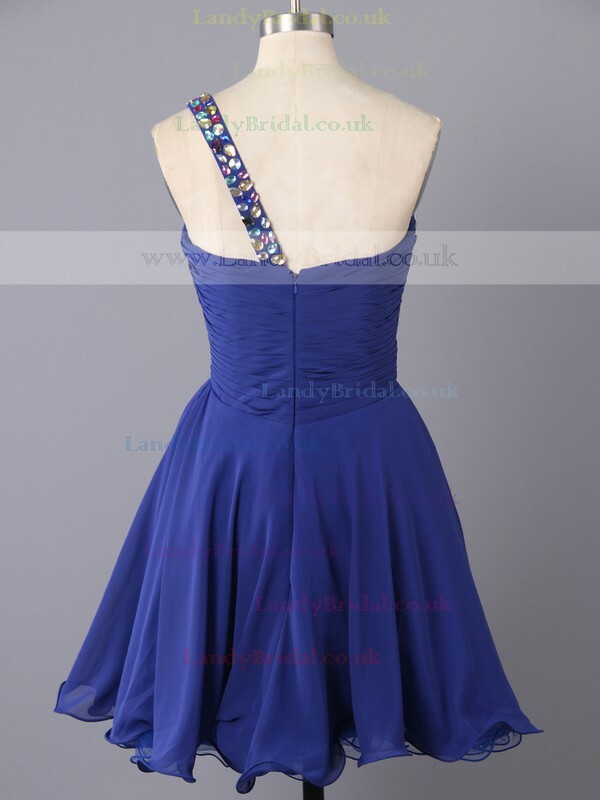 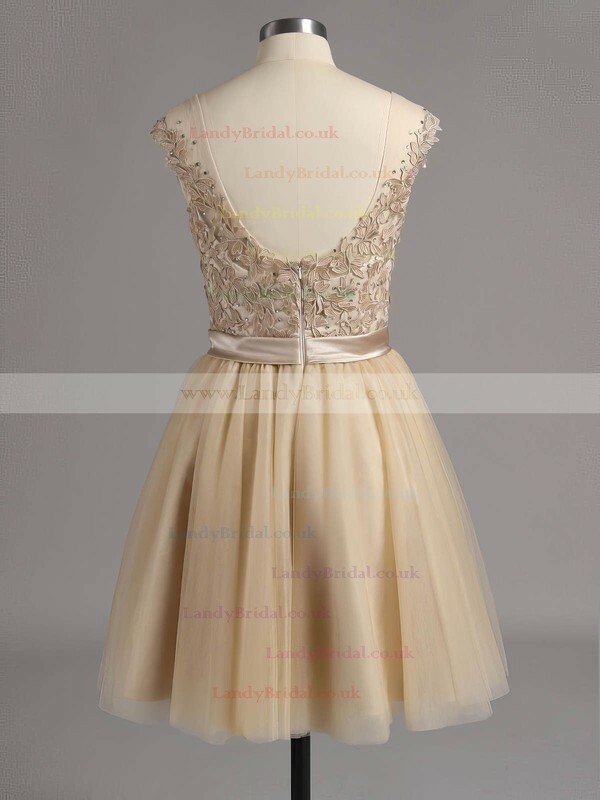 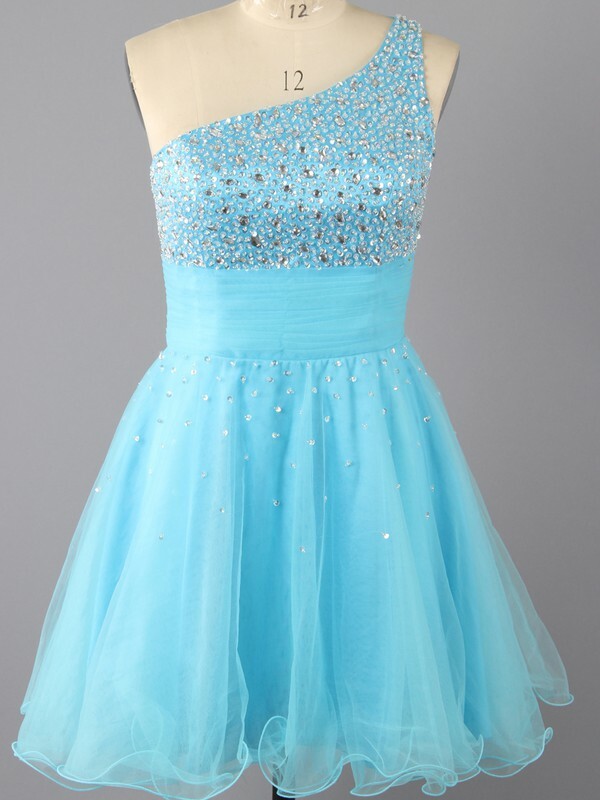 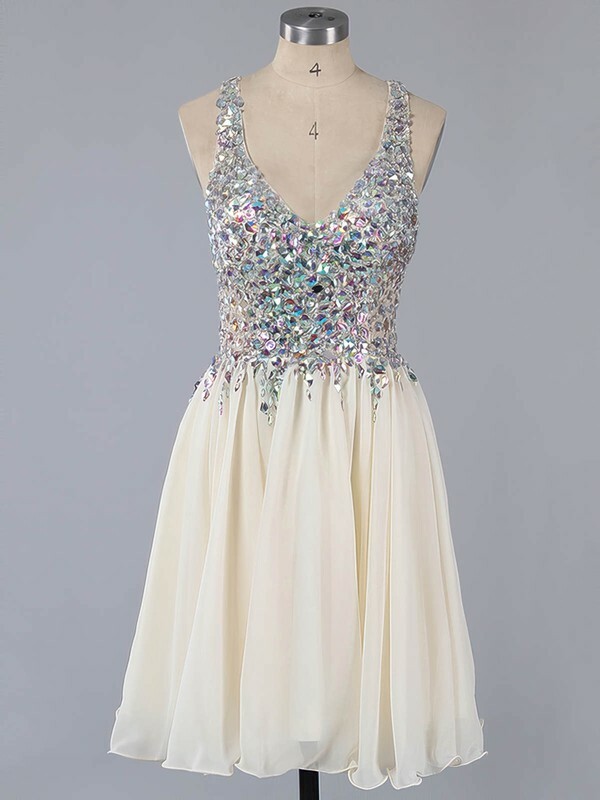 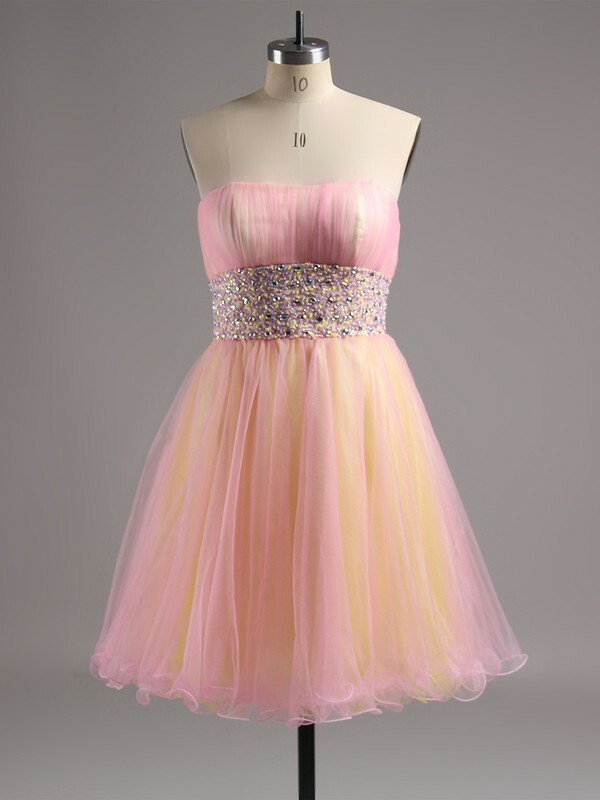 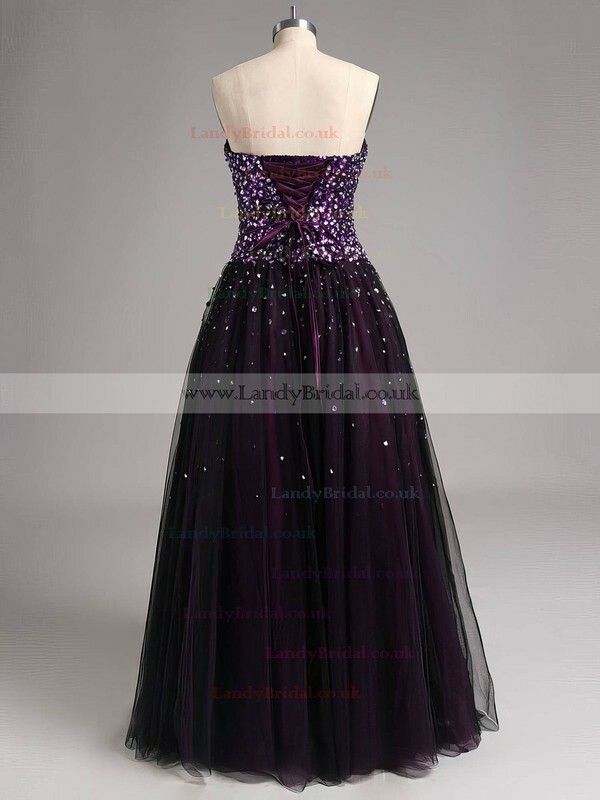 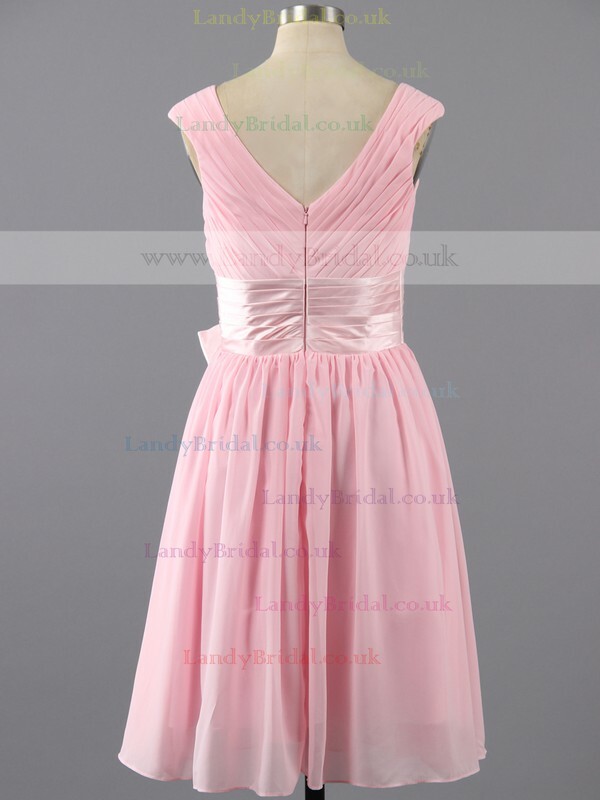 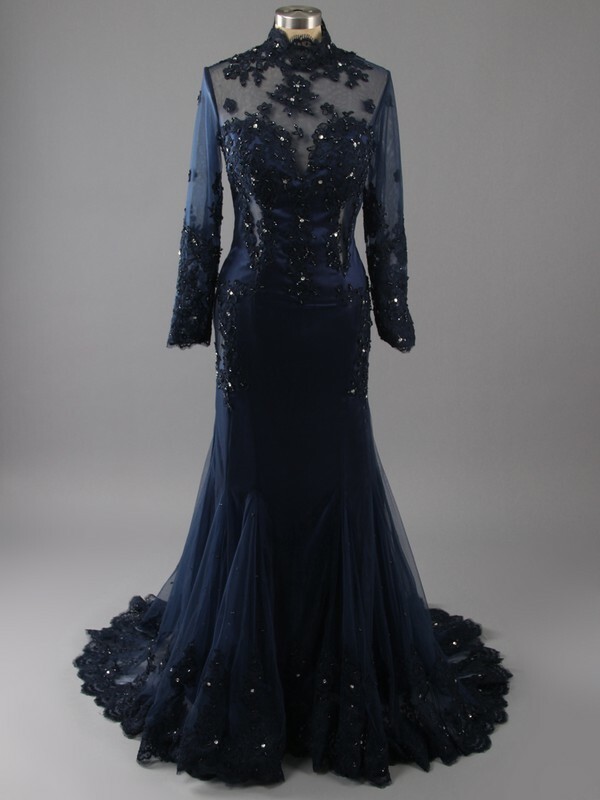 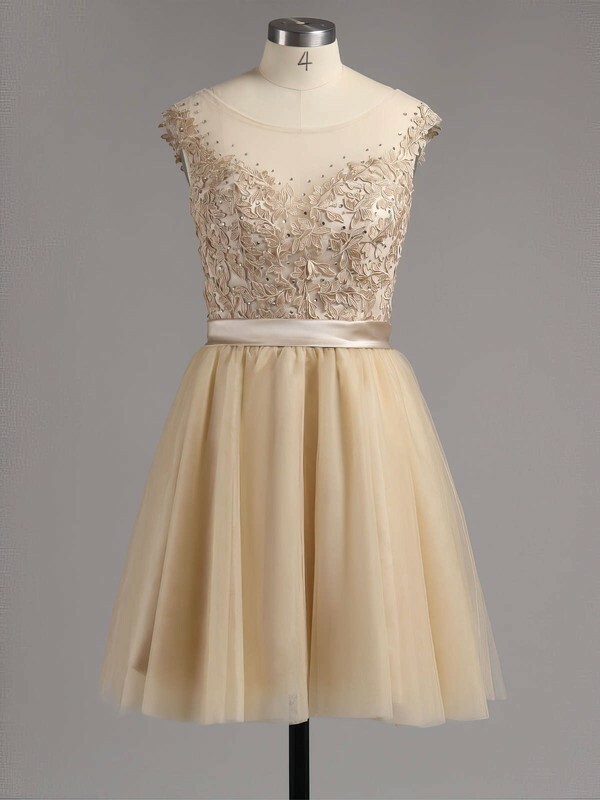 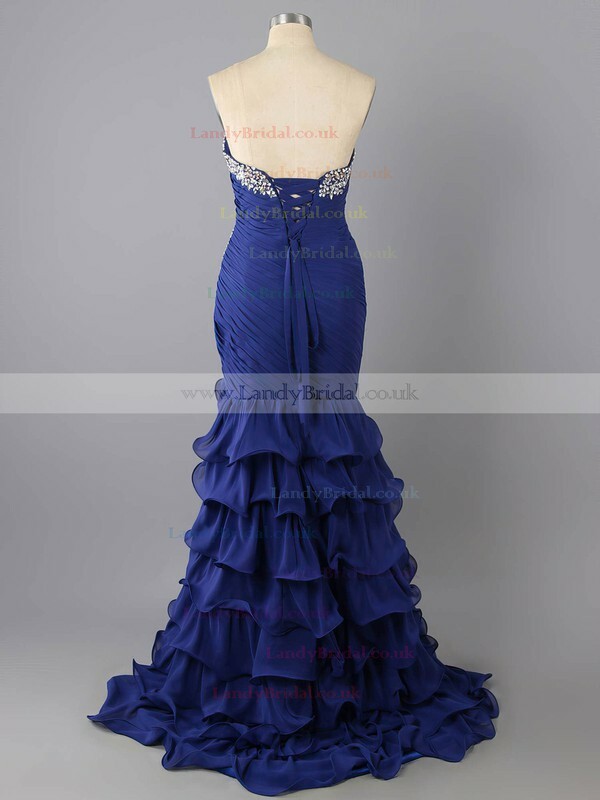 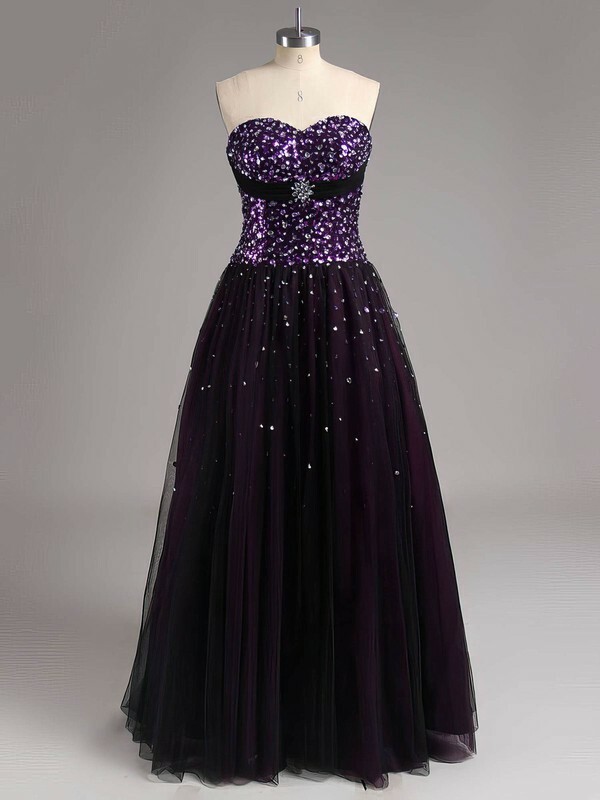 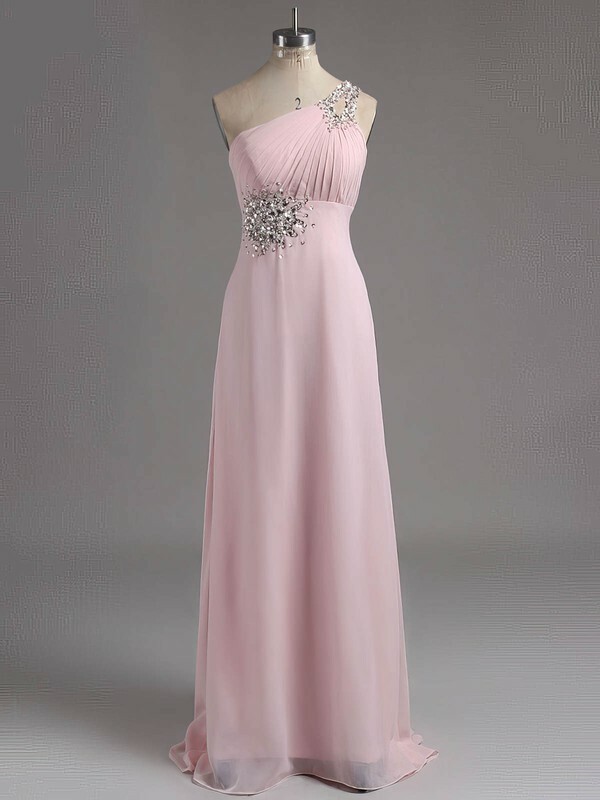 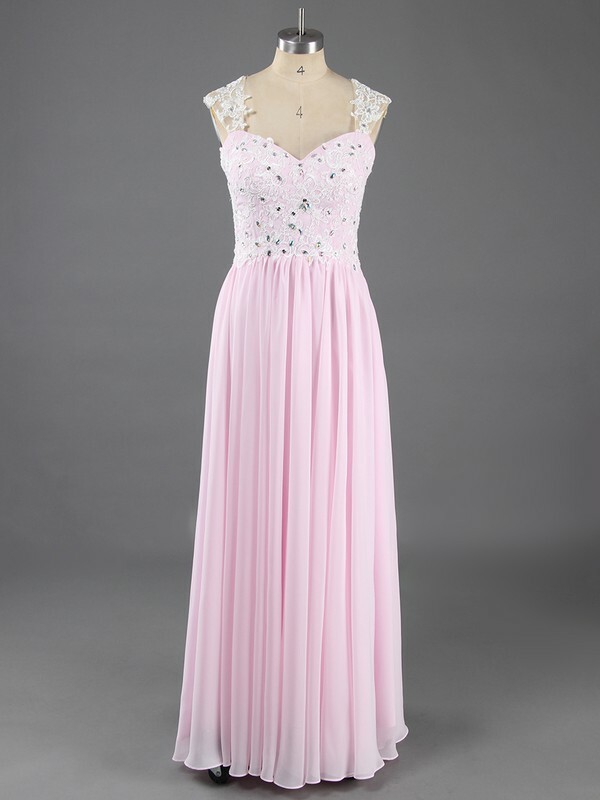 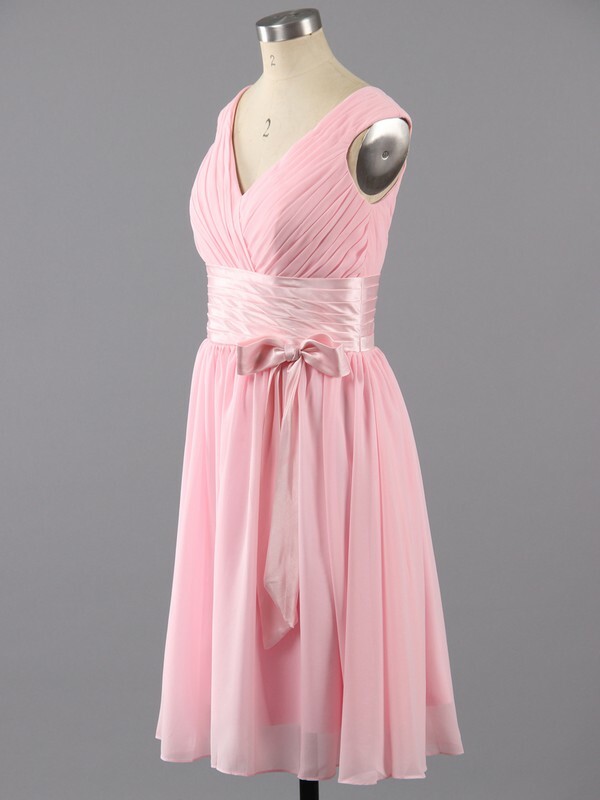 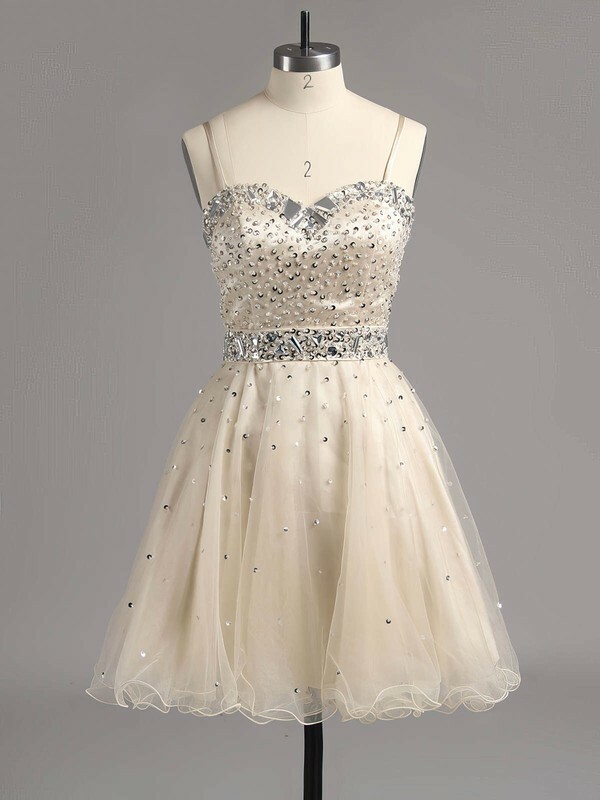 Here we offer a lot of special occasion dresses such as formal dresses, quinceanera dresses and holiday dresses. 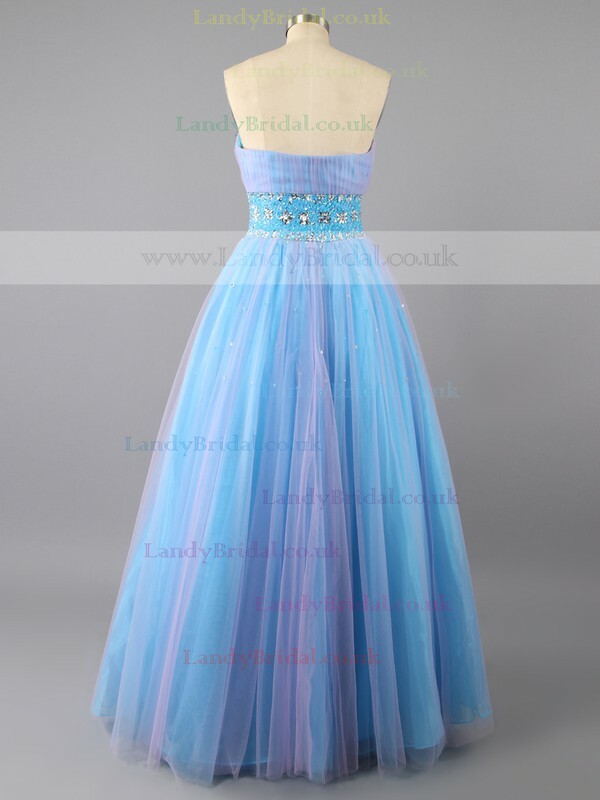 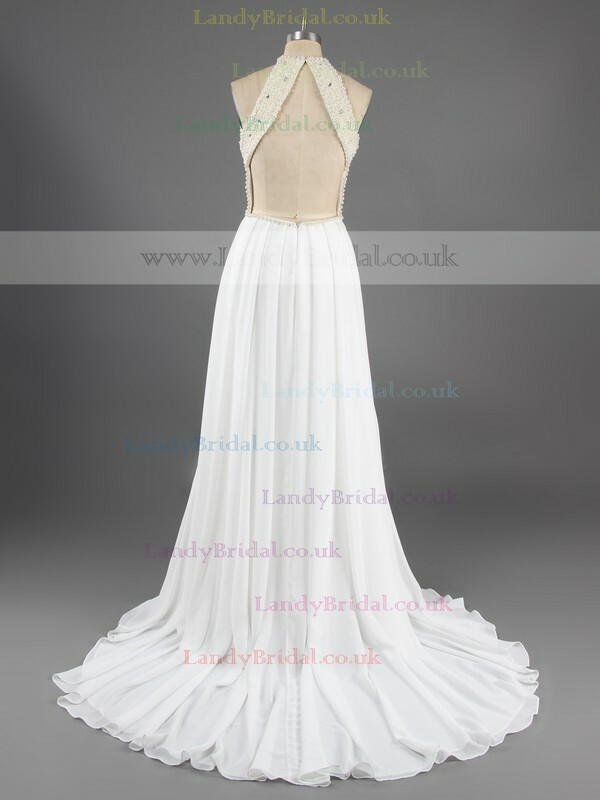 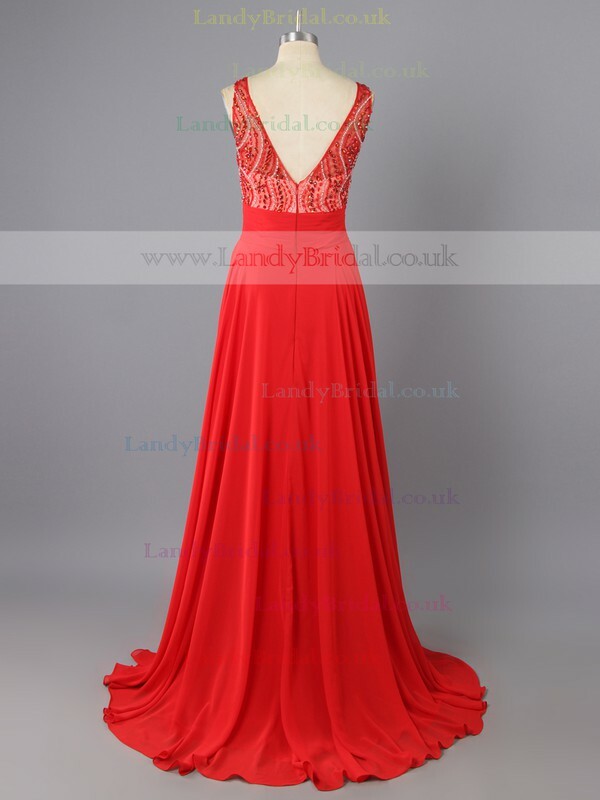 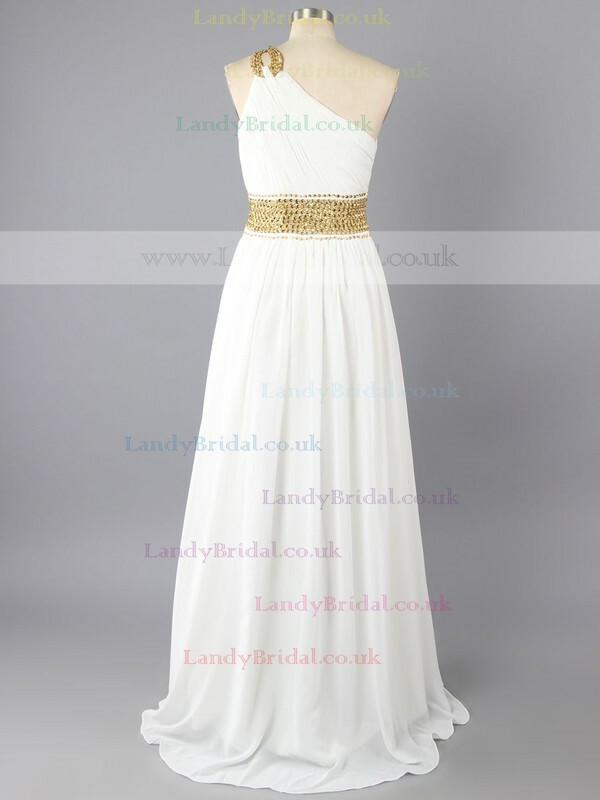 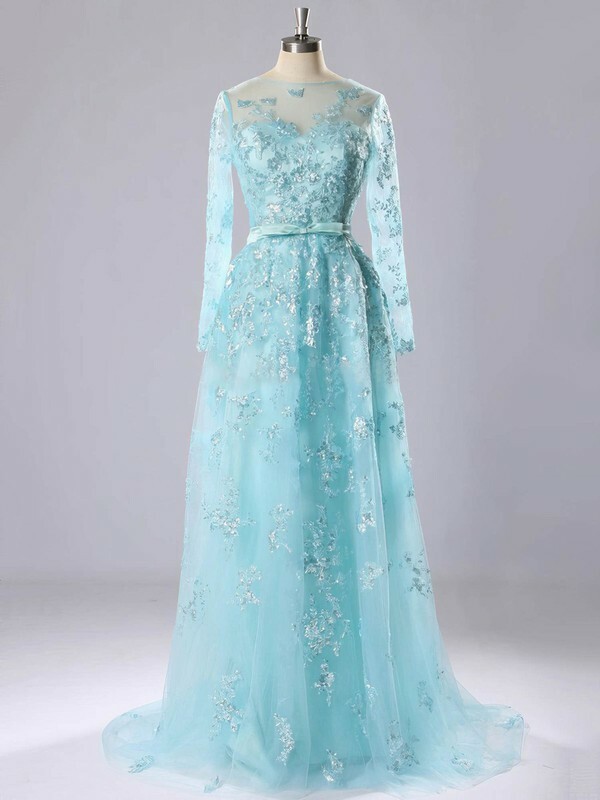 Our dresses are designed and divided into different categories according to the events. 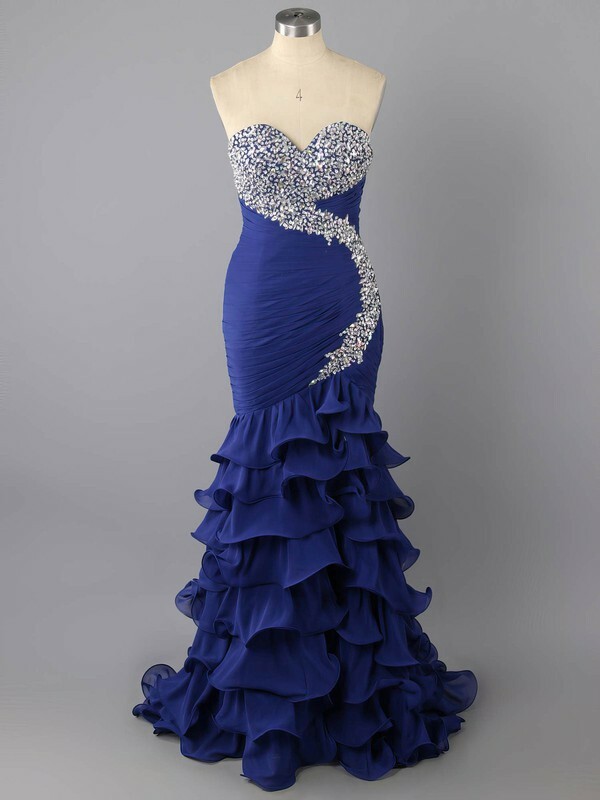 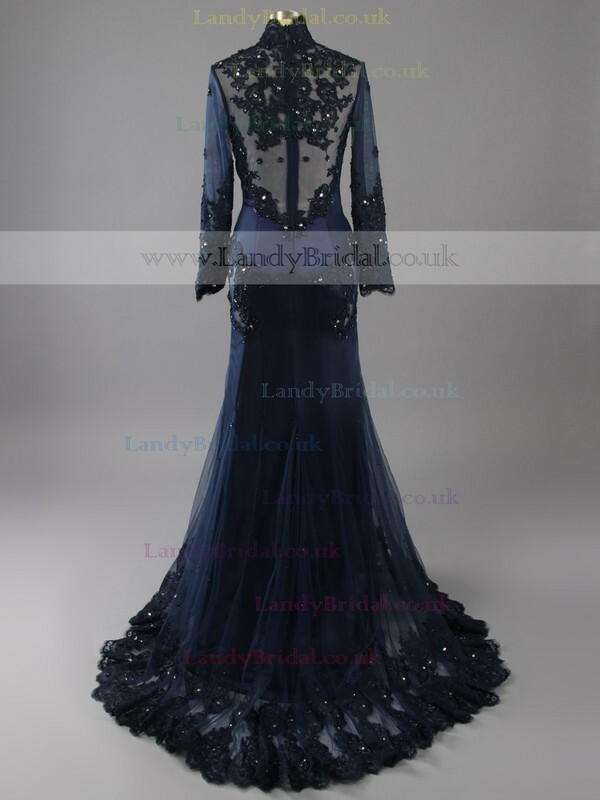 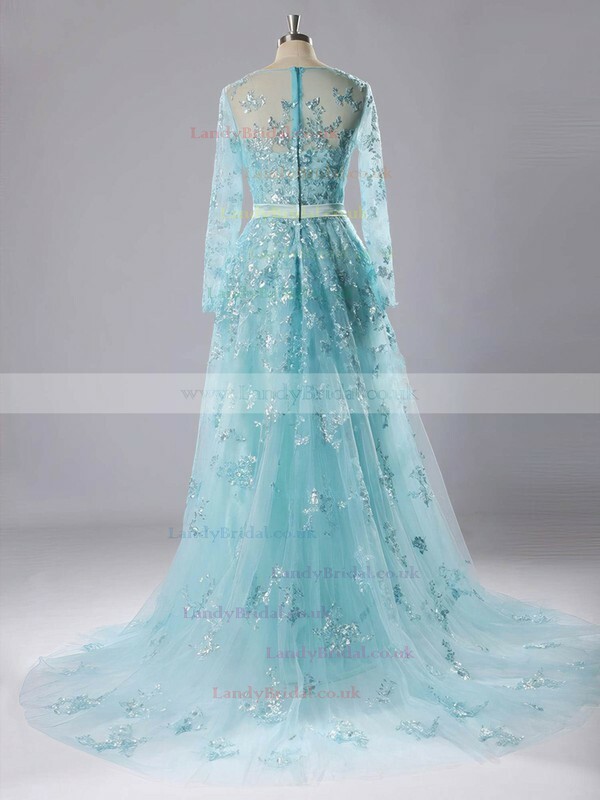 Search your dream dresses by different occasion and buy them at discounted prices.